With more than 30,000 sq. 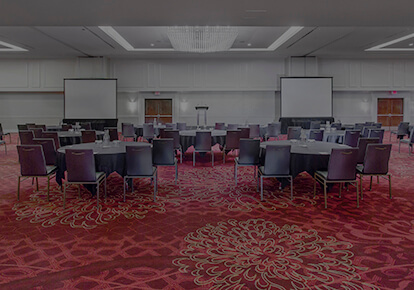 ft., 20 different rooms, generous natural light, modern appointments and incredible views, Pinnacle Hotel Harbourfront’s event facility is on of the most attractive venues for special events in downtown Vancouver. 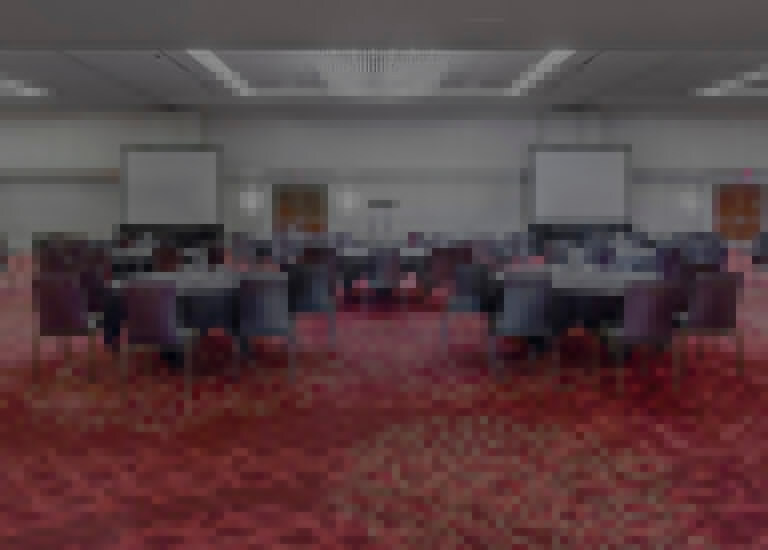 With bright, modern event spaces for up to 400 guests, Pinnacle Harbourfront Hotel in downtown Vancouver is the perfect venue for your next business or social function of any size. 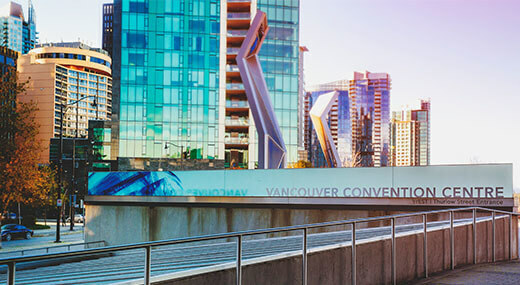 Within walking distance to the financial district and the Vancouver Convention Centre, our downtown hotel is the best choice for your business guests. 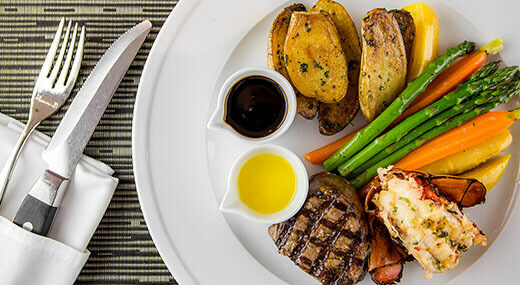 Our onsite catering services has you covered, with first-class cuisine options and professional service staff. Choose from our set catering menu or customize your menu as you please. 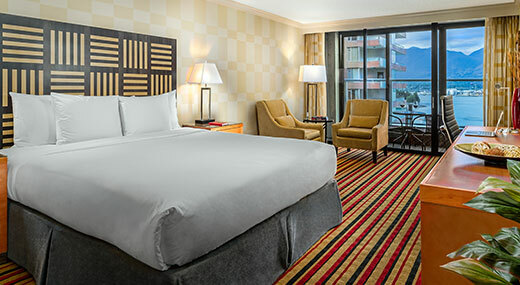 Offering fantastic views of the city skyline and picturesque Coal Harbour, our hotel features 442 contemporary rooms and suites with a host of amenities for you and your event guests to enjoy.